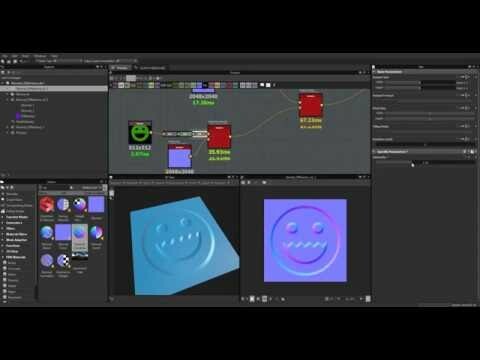 - Make difference between two normal maps. - Good if you have baked two normal maps into one and you want to split them. - Sorry for not really correct parameters for tweaking - will be fixed soon. - added Smooth and SmoothRadius options for removing blend artefacts. - added InvertBlue for inverting blue channel. - added InvertNormal for inverting normal.